China seems to have recovered its appetite for gold, with demand for bars and jewellery markedly increasing in the first nine months of the year, data from the China Gold Association shows. 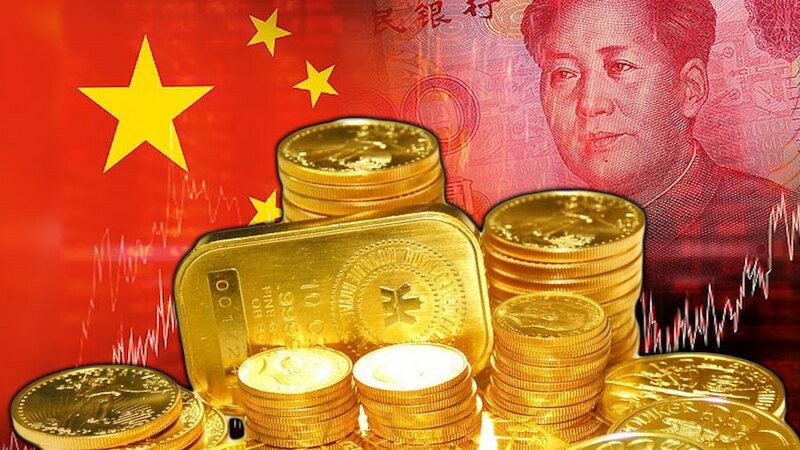 Total gold consumption, including jewellery and bullions but excluding the central bank’s purchases, went up 16% to 815.9 tonnes in the period, the association reported Wednesday according to Xinhua news agency. That’s a positive turnaround from the same period last year, when demand dropped by almost 13%. Demand for gold bars jumped 44.5% to 222 tonnes amid rising global demand for safe haven investments. Jewellery consumption, in turn, rose 7.44% to 503.87 tonnes. China, the world’s No.1 consumer and producer, accounts for about 29% of the global jewellery demand, and close to 26% of total bars and coins purchases. With its almost 1,843 tonnes, the country also has the fifth largest gold reserves in the world, data from the World Gold Council corresponding to the second quarter of the year shows. Prices for the yellow metal have fallen in the last two weeks as the dollar has strengthened, taking it to a three-week low on Friday. They climbed briefly back above $1,280 an ounce on Wednesday as caution ahead of this week's confirmation of the new US Federal Reserve chair and a policy statement from the bank prompted some to close out bets on falling prices.